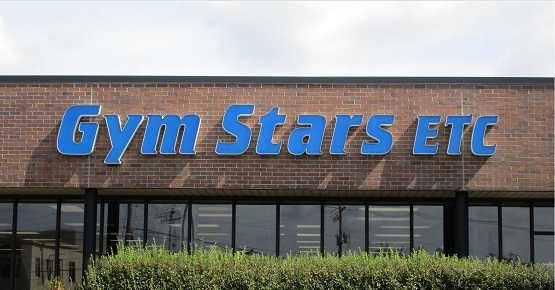 At Gym Stars ETC our mission is to Encourage, Teach and Care for every individual child. 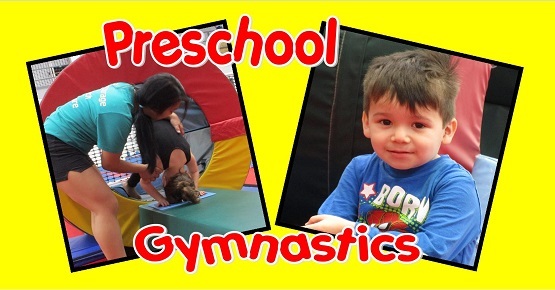 Our goal is to create the most positive environment where learning is fun! 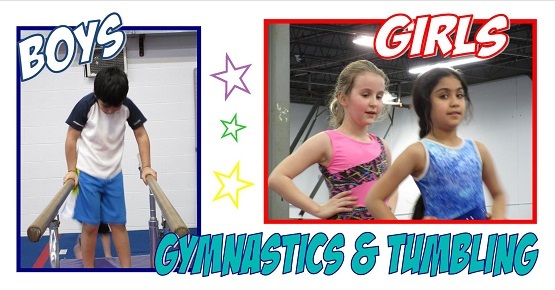 Our professional, adult staff specializes in teaching Boys and Girls of all ages in a safe, positive, and progressive format. Structure To Achieve Reachable Skills.